RSD run programmes in gymnastics, dance, cheer, hiphop and performing arts. If you are interested in any of these classes please view the links on our website for a full timetable or email admin@rsd-danceandcheer.com. 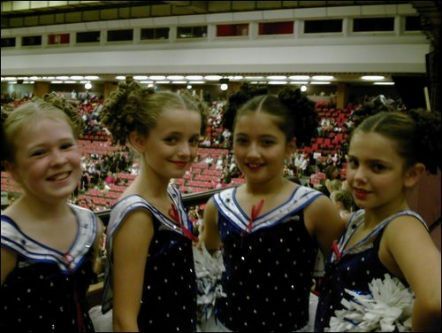 Our competitive teams hold British and International Dance and Cheerleading championship titles. In 2018 our senior team will be traveling to the USA where they have been selected to represent Wales at the ICU and USASF World Championships.